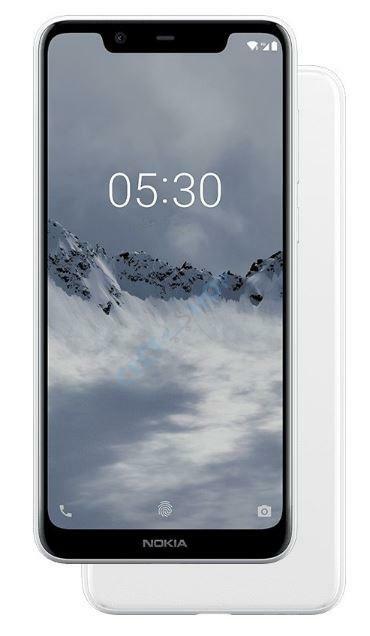 The new Nokia device features a 5.86-inch HD+ 2.5D curved glass display with a resolution of 1520 x 720 pixels. 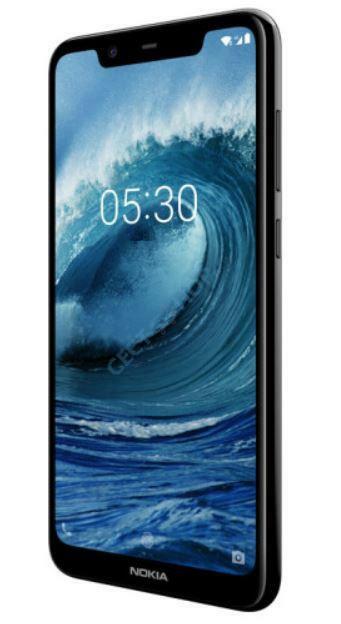 The Nokia X5 comes with a premium glass body and is powered by a 64bit Helio P60 octa-core chipset with 2GHz. It is available in two variants with 3GB RAM and 32GB ROM or with 4GB RAM and 64GB internal storage. In both cases, the storage can be expanded by up to 256GB. It features a notch at the top that houses the earpiece, front camera and other sensors. The display itself has an aspect ratio of 19:9. In terms of performance, the Nokia X5 is powered by an octa-core Helio P60 SoC from MediaTek, paired with Mali-G72 MP3 GPU. 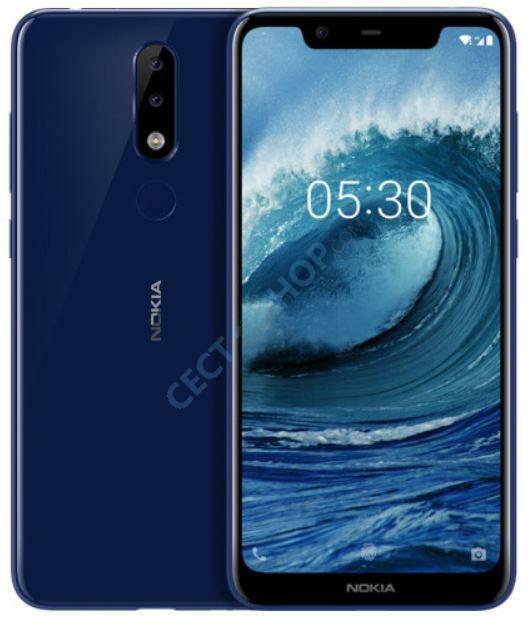 In China the Nokia X5, which is named Nokia 5.1 Plus elsewhere, is equipped with either 3GB of RAM + 32GB storage or 4GB of RAM + 64GB storage. Thanks to a TF card slot the internal storage can be expanded by an additional 256GB via microSD card. This offers plenty of space for downloading apps, music and movies to your phone. Coming to the cameras, there’s a dual-lens camera system on the rear of the phone. The Nokia phone sports a 13-megapixel and a depth-sensing 5-megapixel lens, with an f/2.0 aperture and PDAF capabilities. On the front is a decent 8-megapixel selfie camera available, featuring Nokia’s fun “bothie” mode, which allows you to take pictures using both the front and back cameras at once. The Nokia X5 is powered by a 3,060mAh battery and does not support fast charging. Connectivity on the device include dual 4G VoLTE, Bluetooth 4.2, Wi-Fi 802.11 ac, GPS, 3.5mm audio jack, FM Radio and a USB Type-C charging port. For accurate positioning it sports Galileo, as well as GPS, AGPS, BDS and GLONASS. The Nokia X5 runs on Android 8.1 Oreo out of the box and like other Nokia devices, it offers a stock Android experience. 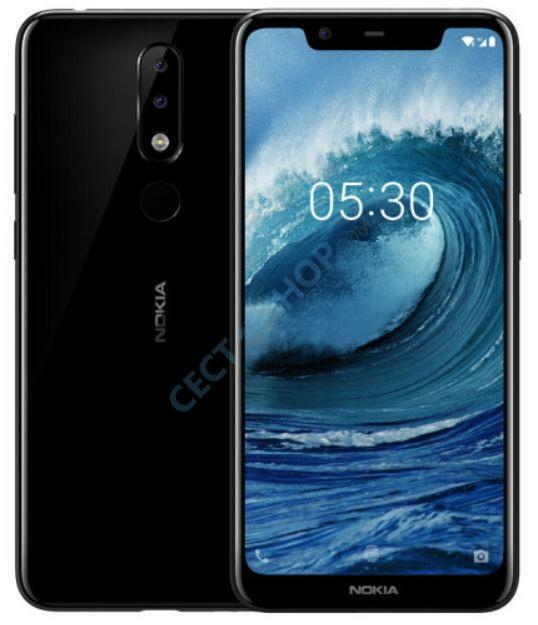 Order and buy the Nokia X5 (TA-1109) now online at CECT-Shop.com. Trustful online shopping since 2006!